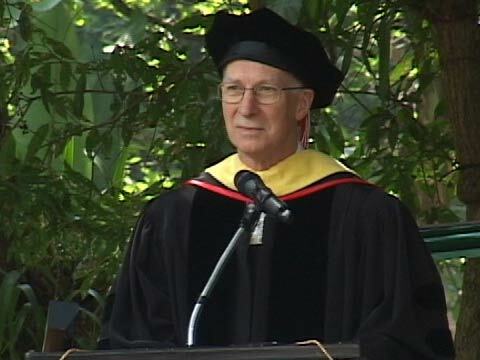 Universidad Francisco Marroquín granted Dwight R. Lee an honorary doctoral degree in social sciences, the maximum distinction of this house of studies and named him honorary professor for his contribution on the understanding of economic concepts, his research and promotion of liberal ideas. 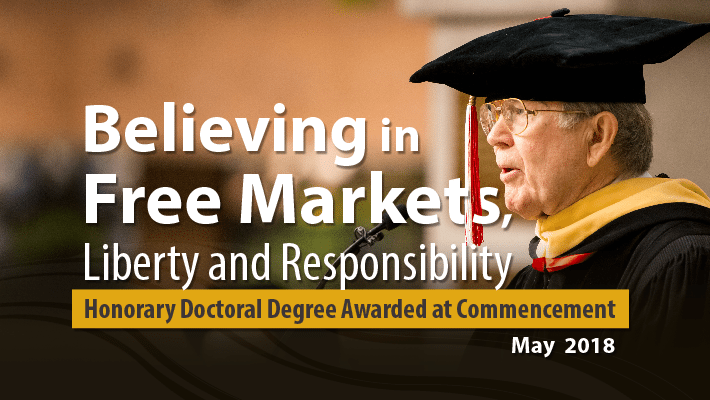 Honored and excited for the distinction, Dwight explains the journey that led him to meet Manuel Ayau -Muso- and why in his opinion, the graduates are better economists than he was when he got Tenure in the seventies at the University of Colorado. As a graduate student in economics, he learned that to get Tenure he had to write incomprehensible papers on economics, which he got good at, and led him to accomplish his goal. Even though he learned keynesian ideas, he was always strongly pro free market. 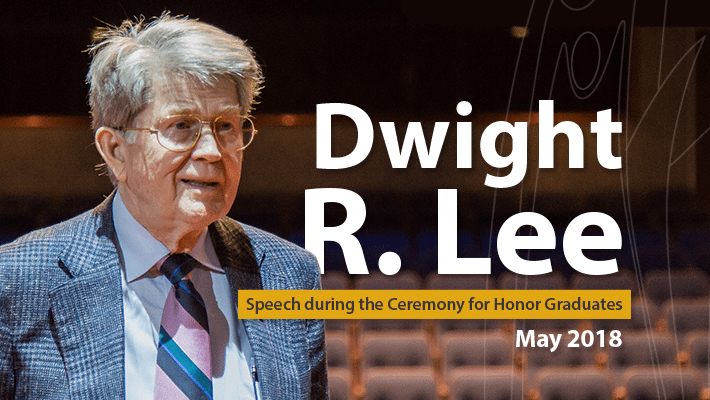 Later Dwight describes how he met Nobel Prize in economics winner, James Buchanan with whom he worked and introduced him to Manuel Ayau and other interesting people. They taught him a very important lesson on economics. Later he shares the characteristics and values that he admires from Manuel Ayau, without whom Universidad Francisco Marroquín wouldn’t exist. 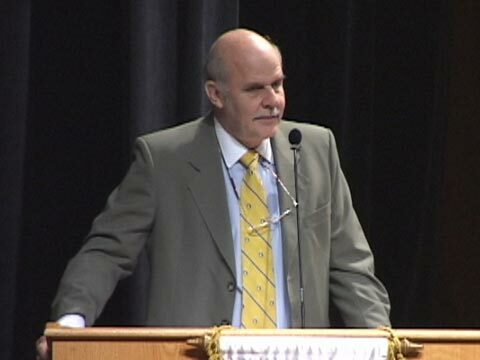 He was passionate about liberty, responsibility and the importance of markets. Lee reflects that all concepts related to these topics were complicated and other economist have tried to simplify it. Finally he says the biggest advantage that students have over him.